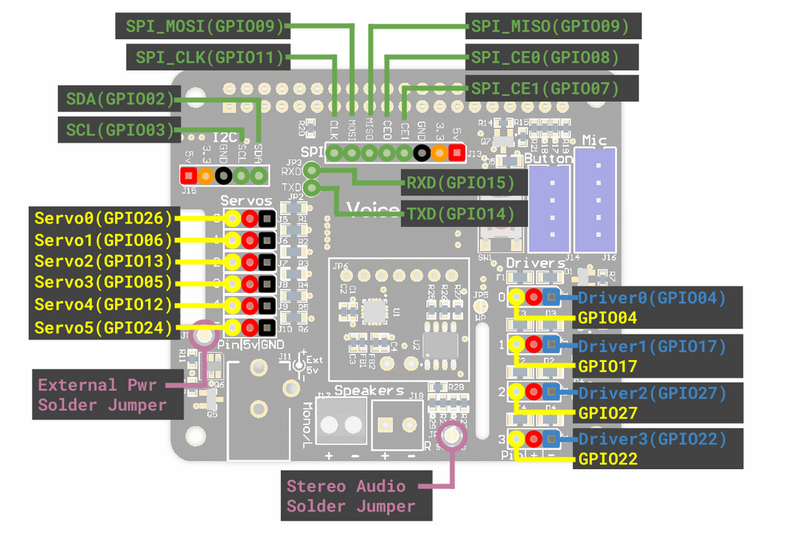 Recently, we launched AIY Voice Kit, a do-it-yourself voice recognition kit for Raspberry Pi-based maker projects. Our initial offering sold out globally in just a few hours, so today, we’re happy to announce that more AIY Voice Kits will be available for purchase in stores and online in the coming weeks. You can pre-order your kit today with Micro Center. The Google Assistant SDK is configured by default to bring hotword detection, voice control, natural language understanding, Google’s smarts and more to your Voice Kit. You can extend the project further with local vocabularies using TensorFlow, Google’s open source machine learning framework for custom voice user interfaces. 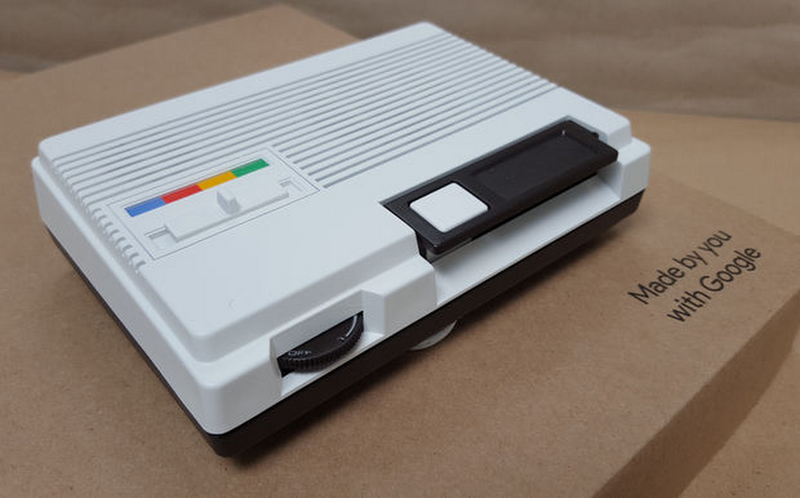 Martin Mander created a retro-inspired intercom that he calls 1986 Google Pi Intercom. 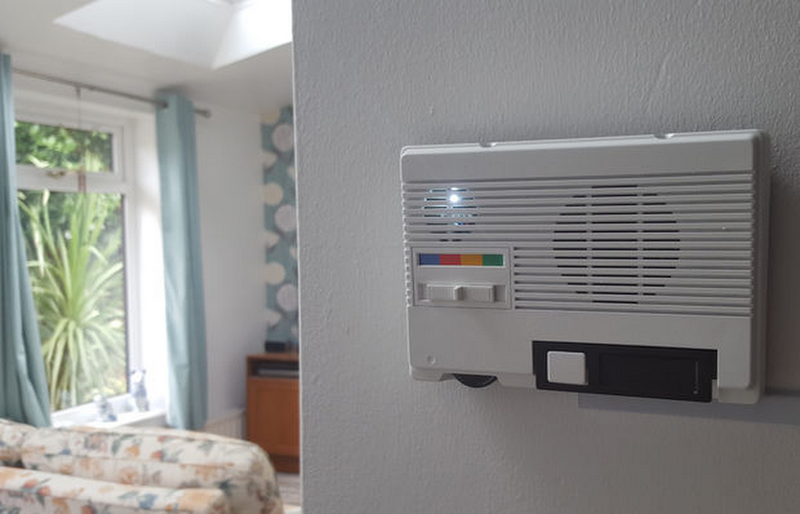 He describes it as “a wall-mounted Google voice assistant using a Raspberry Pi 3 and the AIY Voice Kit.” He used a mid-80s intercom that he bought on sale for £4. It cleaned up well! (This one’s for Dr. Who fans) Tom Minnich created a Dalek-voiced assistant. He offers a tutorial on how you can modify the Voice Kit to do something similar — perhaps create a Drogon-voiced assistant? Victor Van Hee used the Voice Kit to create a voice-activated internet streaming radio that can play other types of audio files as well. He provides instructions, so you can do the same. The Voice Kit is currently available in the U.S. We’ll be expanding globally by the end of this year. Stay tuned here, where we’ll share the latest updates. The positive reception to Voice Kit has encouraged us to keep the momentum going with more AIY Projects. 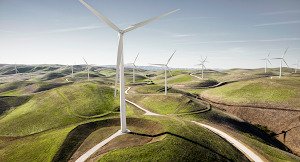 We’ll soon bring makers the “eyes,” “ears,” “voice” and sense of “balance” to allow simple, powerful device interfaces. Your input is critical to helping us plan our next releases, so let us know how AI can improve your projects, and solve real problems. Join the conversation at hackster.io, and share what you’re working on using the #AIYprojects hashtag. We can’t wait to see what you make.